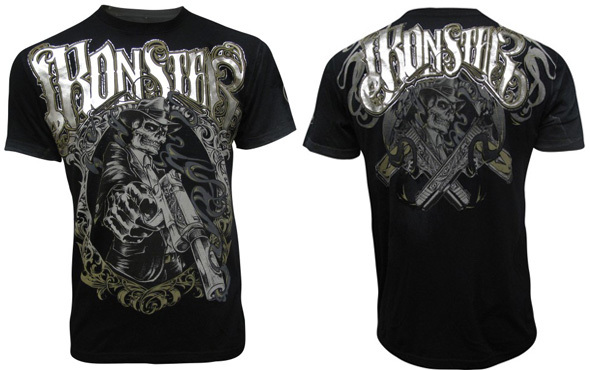 The Iron Star Melvin Guillard UFC 132 Walkout Shirt! 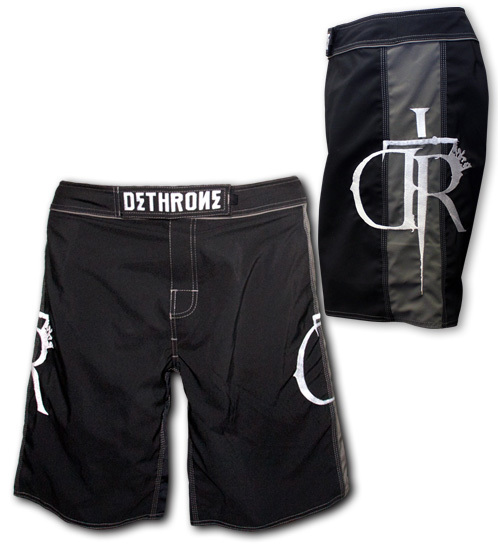 Take a look at the Dethrone George Sitoropoulos UFC 132 Fight Shorts! 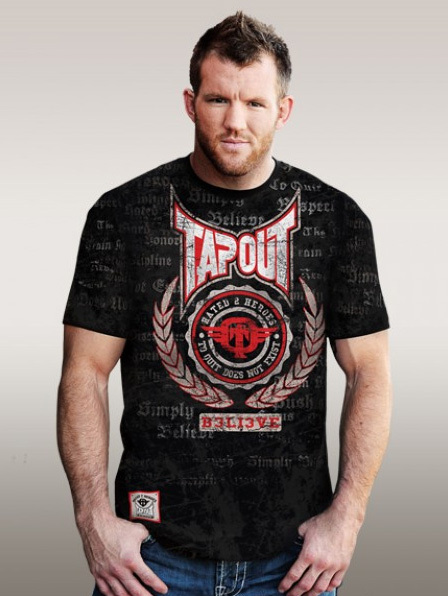 Check out the TapouT Ryan Bader UFC 132 Walkout Shirt! 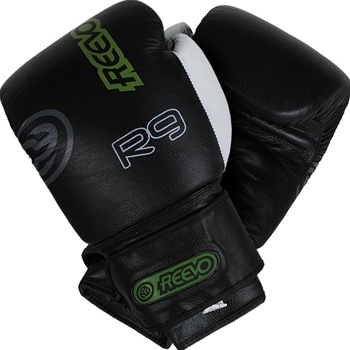 Brand new Reevo R9 MMA Gloves. 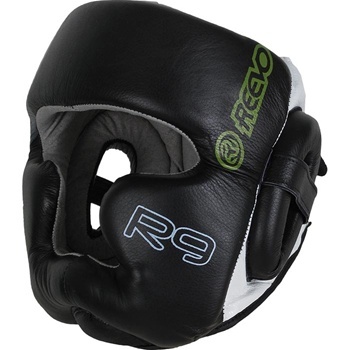 Check out the Reevo R9 MMA Headgear! 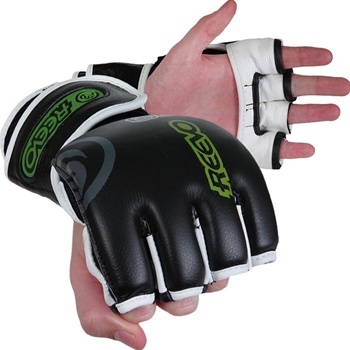 The Reevo R9 Sparring Gloves, available in both 16oz and 10z sizes. 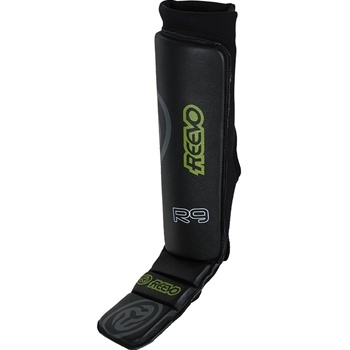 Check out the brand spanking new Reevo R9 Shin Instep Guards! 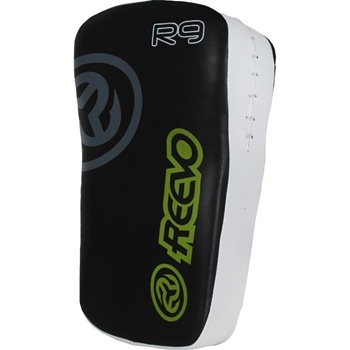 Reevo R9 Pro Thai Pads feature the brand new EDT padding system. 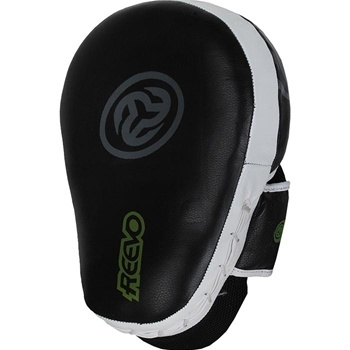 Check ‘em out!